More than two weeks after volunteers under the direction of Wharton State Forest superintendent Robert Auermuller began to close a significant portion of the roads in Wharton State Forest to motorized vehicle traffic, a firestorm of fury and outrage has ignited across social media. The heated conversation is coming from both supporters of fair access to the forest as well as those who support the road closings. Unfortunately, there’s been a lot of confusion and misinformation from both sides. This breeds anger and makes it unlikely that there will be any compromise or understanding. This is an attempt to set the record straight and make it easier for folks to understand the issues at stake. “If you are against the closings you want no enforcement or road closings at all” – This is a common refrain from supporters of the closings. In fact, nothing could be further from the truth. A majority of people watching this issue support targeted road closings and increased enforcement over just blanket road closings. There is no reason why roads with no environmental damage should be closed. These roads have been open and free of environmental destruction since before the time that Joseph Wharton owned the Wharton tract. “Everyone against the closings drives so-called ‘monster trucks’ or modified 4WD vehicles and identify themselves as part of the ‘off-road community.’” This is untrue. The majority of people speaking out are people who drive ordinary vehicles down the old sand roads that wind through the woods. They’re not looking to destroy the environment, they’re looking to enjoy it respectfully. 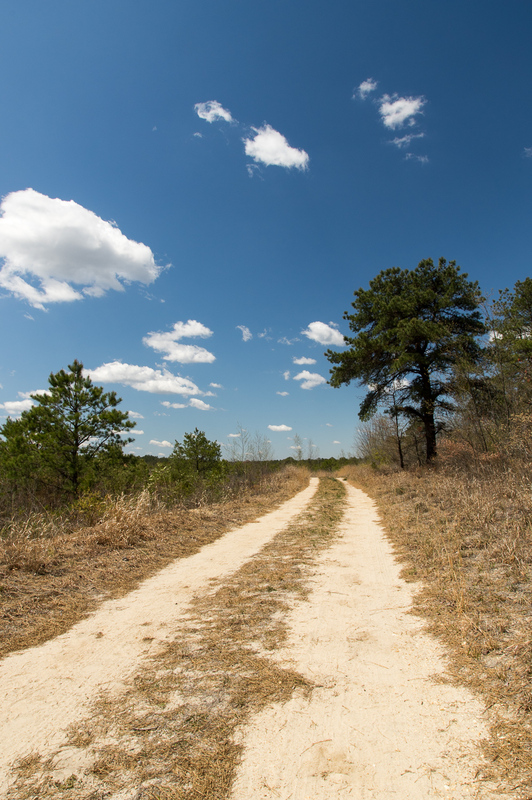 “This will help preserve the pinelands from damage caused by irresponsible ORV use.” – Road closures are not new in the pinelands. Two very famous examples are the areas known as “quarter mile” and “hidden lakes” that have been closed off to motorized vehicle traffic for years. Both sites still receive considerable amounts of traffic. Without enforcement, road closures are ineffective. Targeted closures make it easier for the rangers and park police to patrol specific areas. “The PPA closed the roads, probably to make it easier for the pipeline to be built.” – This is a huge departure from reality. Firstly, the proposed route of the BL England pipeline does not run anywhere near Wharton State Forest. 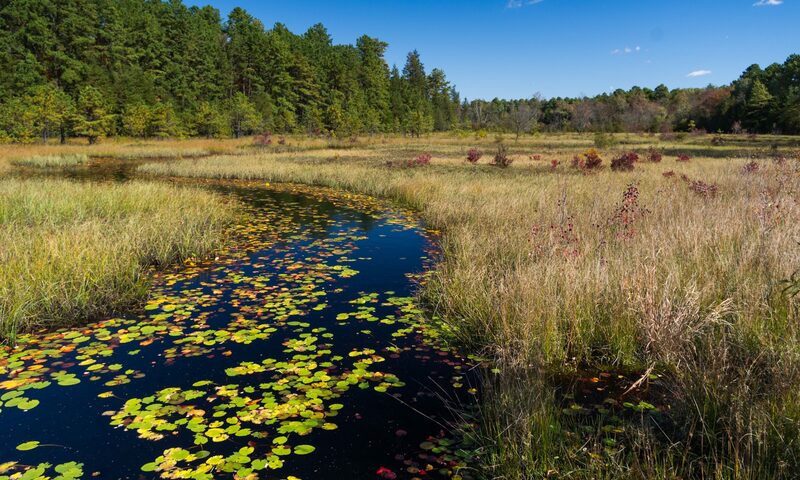 Secondly, while many disagree with the PPA’s stance on motorized vehicles in the Pine Barrens, they have worked tirelessly to fight against the construction of the pipeline. It’s asinine to think that somehow they now support the project. Thirdly, the PPA is a private non-profit organization that has no ability to open or close roads. They do, however, lobby hard to have the state implement their agenda. “The PPA is advocating these closures to increase revenue to their for-profit arm, Pinelands Adventures.” – The PPA has been advocating for large scale road closures for years, way before Pinelands Adventures existed. That said, Pinelands Adventures makes money for the PPA which leads to them having that much more lobbying power to close even more access off from the general public. “The reality is that none of these roads were intended for public motorized access.” – Rob Auermuller August 6, 2015 NBC 10 interview. – This is untrue. There are a number of roads now closed that show on modern topographic maps, historic topographic maps, and even Google street maps. These roads have been open to traffic since the late 19th century (at least). Compare the Motorized Access Plan map to the map layers on NJPB Maps. “These closures will make it easier for hikers, equestrians, and firefighters to access Wharton.” – Given that the roads are being physically blocked by fallen trees this is patently untrue. While a hiker can get over the trees, horses and fire fighting equipment can not. Delaying a forest fire vehicle means that the fire only has more time to spread. “This will prevent illegal dumping.” – The state has already increased enforcement of dumping laws by installing hidden cameras and conducting more intensive monitoring at known “dumping grounds” on state land. They are also examining the trash left behind for information that can be traced back to the source. This increased enforcement has resulted in revenue generated for the DEP as well as a decrease in illegal dumping. Additionally, most dumping takes place on the fringe areas of the State Forest. Little full scale dumping is seen in the heart of the State Forest, yet that is where the roads are being closed. In reality, the most visible contributor to dumping in the Pine Barrens has been the changes that the state has made regarding the disposal of televisions and computers. The process for disposing of a TV is now so inconvenient that people find it easier to just dump it in the woods. Having more convenient spots to drop off electronics or increasing the number of curb side pickups that take them away would do far more to eliminate that trash from the woods.